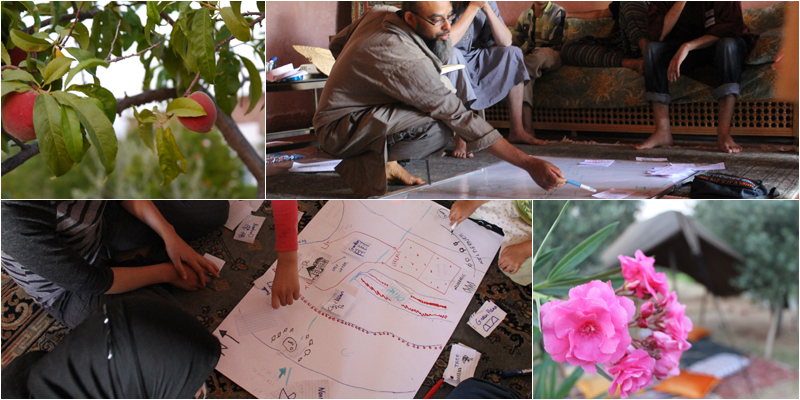 We will be running a Permaculture Design Course (PDC) December 22nd to January 5th, 2015 on our Farm just outside Marrakech, Morocco. This 15-Day intensive course follows the standard accredited 72-hour course and will include several hands-on sessions including making Bio-vital compost, Bio Fertilizer, Actively Aerated Compost Tea, Vegetable beds and Organic Gardening, land surveying, natural building and much more! The course will be hosted in an organic olive farm in the foothills of the gorgeous Ourika valley, 25 Km south of Marrakesh, right on the way to historical and scenic destinations such as the Siti Fatma waterfall, Lake Lalla Takerkoust, the Oukaimeden ski resort, the ancient Berber village of Tinmel and the Toubkal national park. 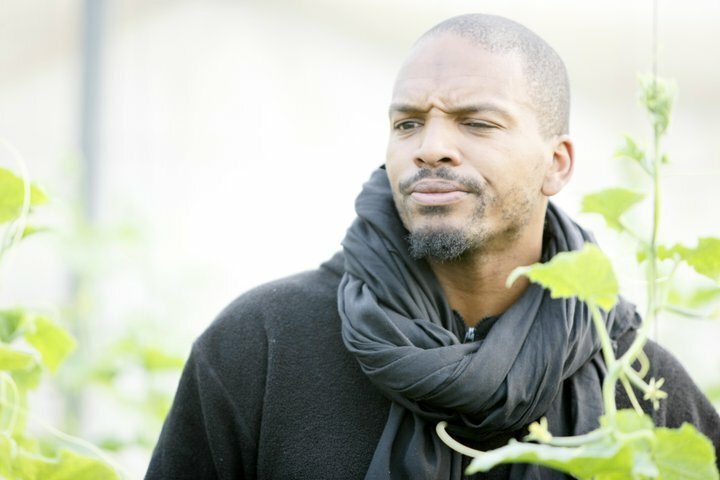 Rhamis Kent is a Permaculture consultant, designer and teacher with a formal training in mechanical engineering and Permaculture-based regenerative whole systems design. Rhamis trained extensively in Australia at Geoff Lawton’s Zaytuna Farm (PRI Australia) where he took his PDC, followed by: Permaculture Earthworks, Permaculture Teacher Training, Permaculture Aid Worker Training and a Permaculture internship with Geoff. His training at PRI Australia led to his involvement with design work connected to the development of Masdar City in UAE after Mr. Lawton and his consulting company (Permaculture Sustainable Consultancy Pty. Ltd.) were contracted by AECOM/EDAW to identify solutions which fit the challenging zero emissions/carbon neutral design constraint of the project. 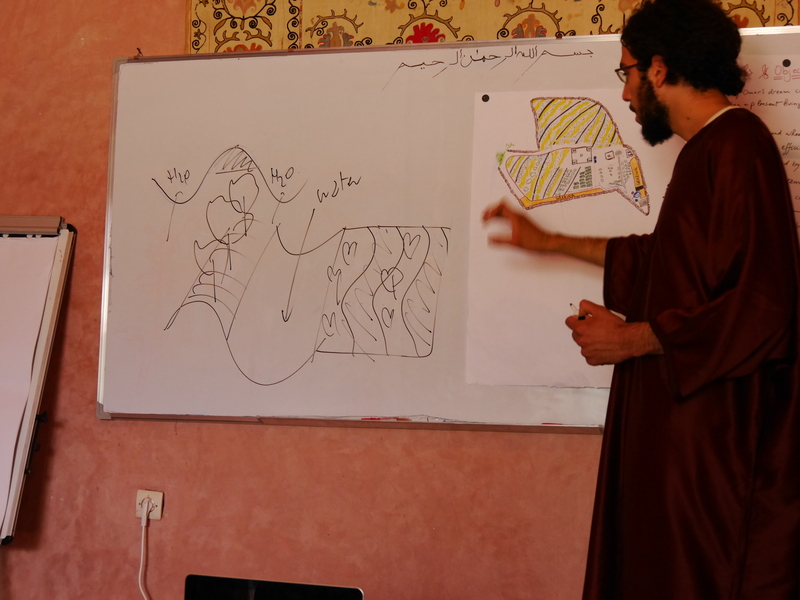 To access some of Rhamis’ writing on Permaculture, please click here. Price for local participants is 4800 Dhs. Price for international participants is 850 EUR. The average day temperature in the area during the month of December is 18°C, with temperatures dropping to around 9°C at nights. The farm produces olives as its main enterprise, but also includes animals, fruit orchards, vegetables and seed saving. It also acts as a guesthouse and a social gatherings site for retreats and workshops. The average annual rainfall in the region is around 300 mm and the altitude is 700 m. Humidity is 24%. What you will get from the Course! When exactly is the course? The official dates for the course are Dec 22nd – Jan 5th, 2015. We will launch into the course promptly the morning of the 22nd, and wrap it up mid day on the 5th! We advise you to arrive one or two days prior to have some rest before the course. 2-3 DAYS for International travellers. If you are arriving in Marrakesh by train take a small taxi (red) from the train station to Sidi Mimoun (then ask the driver to take you to the grand taxis (white) going to Ourika, usually the last ones in line). Once you arrive there, price is 10 Dh for the trip but you can pay double and have the front seat by yourself. Ask the driver to drop you off at Km 25 where you will see a sign on your rigt that read Al Riadinou, we will have somebody pick you up from there. We can arrange for Airport and city pick ups for a small fee. Payment in any major currency on the first day of the course or before, we are sorting out electronic payment issues. This course is a certified 72-hour Permaculture Design Course (PDC). This course has a pre-set curriculum based on the content of Bill Mollison’s Permaculture: A Designers Manual. During the course, we will touch on every major topic in the book, and will go into various amounts of detail depending on both the desires of the students as well as the expertise of the instructor. Permaculture, as an institution of teaching, has been purposely created to have no centralized authority. Anyone who has taken a PDC can go on to teach the course and pass on the knowledge of Permaculture (though it is strongly recommended that you get several years of hands-on experience first). Upon completing the course, you will receive a Permaculture Certificate which entitles you to use the word permaculture in your endeavors as well as to teach the course. The Permaculture course lessons here will be split between lecture-style classroom sessions and hands-on demonstrations, along with design projects that students will work on in teams. By the end of the course each person will have been involved in a complete, integrated permaculture design of a selected site. This is one of the requirements of the Permaculture certification, as well as one of the most valuable learning tools of the course. Evenings will be reserved for watching documentaries and conversations. The Instructor for the course, Rhamis Kent is a world class permaculture teacher and consultant with many years experience working in different climates. He leads very inspiring and informative courses, and will leave you ready to make real change in the world! We have gotten excellent feedback from past students of his so you’ll be in for a treat! What can you do to prepare for the course? This course is intended for the beginner – who may have just heard about Permaculture for the first time, as well as for those with some experience, who may be practicing Permaculture already, but are interested in learning the theoretical framework behind it. You are not expected to have any specific knowledge or skills upon arrival. We do think it is helpful to start thinking about ecological systems, and permaculture design in advance. Read! Find a book about design, organic gardening, integrated systems, ecology, solution based exploration of our world’s problems, etc. Any of these subjects will provide you with some context prior to the lessons of the course. Moroccan living rooms being what they are shall offer plenty of room for each person to feel they have their own space (though not necessarily the privacy). You will be provided with a place to sleep, mattress, sheets, blankets, and pillow. Please be flexible about your sleeping space. Private rooms available, If you prefer to bring your own tent, there are lots of great spots for setting up a tent and having a little more privacy from the group. We now have running hot water for showering. Great local cooks will be preparing our meals, so you can expect excellent food. Laundry service will be provided for a small fee. If you have any special needs please let us know ASAP. We have 3G sticks for internet use, but bring your own to avoid waiting. Work clothes, which will get dirty, especially if we do a bit of natural building.